Let’s get app-y! Shake Shack® is proud to announce the first-ever mobile ordering Shack App for iOS is now available nationwide. To celebrate the occasion, Shake Shack is giving away a free single ShackBurger® to each guest who downloads the new Shack App, redeemable at any U.S. Shack (excluding airports, stadiums and ballparks) until Tuesday, February 28th, 2017. 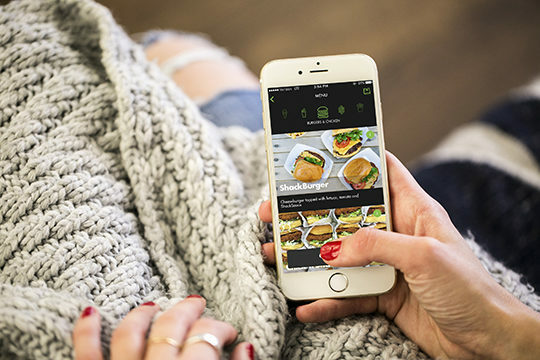 To get your free ShackBurger, you simply need to download the Shack App, create an account and use the promo code “shackappy” at checkout. For more deets, head to shakeshack.com/app. Available only to first-time users of the new Shack App. 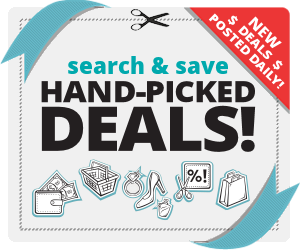 Today’s Grocery Coupons – Click and Print!